Grauer and Weil (India) displayed a wide range of products at the Aero India 2019 held in Bengaluru between 20th to 24th February. The products belonged to in different categories for aerospace and defence applications. These included conversion coatings on aluminium alloys, cadmium, chromium, nickel, zinc alloy plating, electroless nickel plating, epoxy primers, polyurethane topcoats and enamels for aircraft and missile bodies, marine paints for ships and offshore structures, metal working, rust preventive lubricants/coolants etc. Using latest technologies, the products are designed to give high performance and provide cost effective solutions. Grauer and Weil (India) Ltd has been fabricating electroplating plants for aerospace chemical processors, and has been a supplier of chemicals, paints and primers to manufacturing programms of HAL, DRDO, BRAHMOS, MIGs, SUKHOI, etc. for several years. The company has some specially developed chemicals for electroplating under the brand GROWSPACE approved by OEMs such as Boeing, Rolls Royce and others that meet the MIL/GOST specific requirements. In 2016, Grauer and Weil (India) Limited received the coveted AS9100 Aerospace Certification which became the first chemical and paint company to have the globally recognised prestigious accreditation. 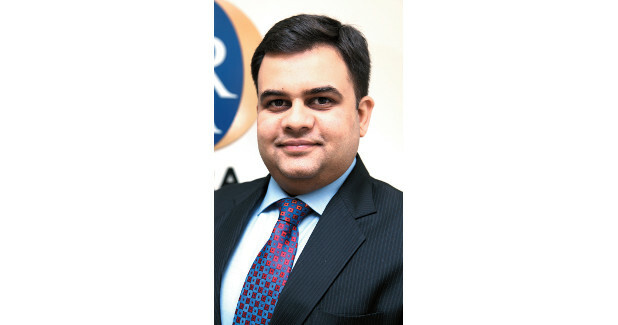 The certification now puts Grauer and Weil (India) Limited in the elite group of companies adhering to international quality standards that offer services to marquee aerospace companies. 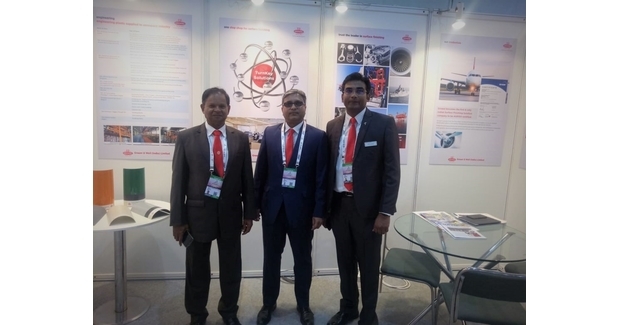 Aero India 2019 provided a significant platform in bolstering business opportunities in the international aviation sector. The event held a lot of importance at a time when the defence industry in India has received a major fillip, thanks to the rapidly growing economy and opening up of defence production to private sector. India has now become a hub for defence businesses in Asia. Grauer and Weil offers a diverse product bouquet including chemicals for electroplating, anodising, phosphating, pre-treatment chemicals, engineering plants, effluent treatment and waste recovery systems, industrial lubricants, high performance protective paints and coatings for the automotive, marine, oil & gas industry. The company is engaged in continuous in-house R&D, and upgradation of testing methods for the development of new products in this space. Grauer and Weil has partnered with international companies in certain key areas to bring world class solutions to India. It is open to collaborative research and contract manufacturing of specific products required by the aerospace and defence industry.